CCM RBZ SpeedBurner LE Intermediate Hockey Stick | Sports Etc. Benefits: Speed Pocket Construction. More C.O.R. (coefficient of restitution) than any stick on the market. Benefits: Custom kick point. The stick reacts based on the position of the player’s bottom hand so it is perfect for any type of shot. 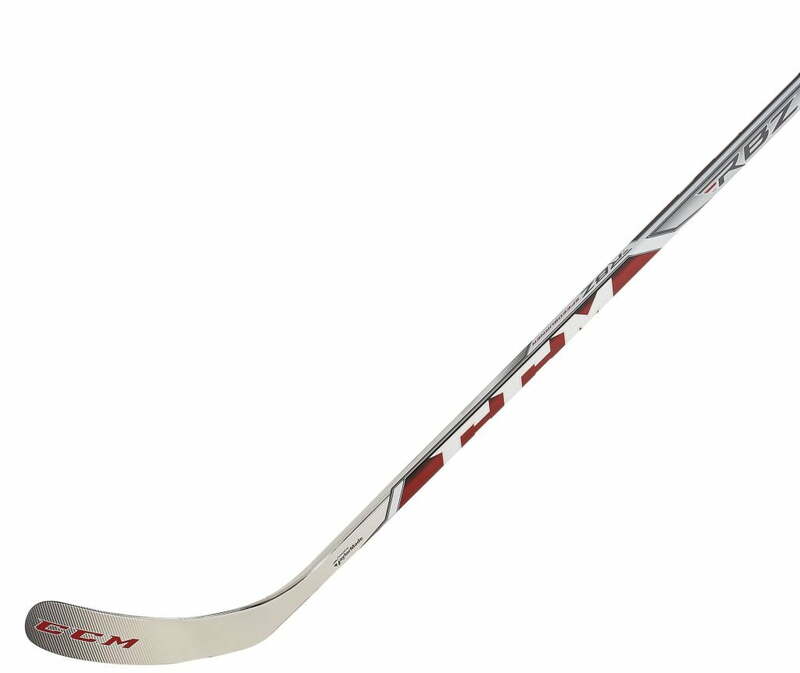 Teaming up with TaylorMade again has led to the creation of the CCM Speedburner, the latest addition to the RBZ stick family. Thanks to the new PowerHosel construction CCM is helping to increase shot power even more than before through better loading and energy transfer. Combining this with CCM’s proven Speed Pocket technology for that unique trampoline-effect, the RBZ Speedburner is the ultimate in reengineered power. Sports Etc Performance To Value Rating– 8 out of 10- The RBZ Speedburner is perfect for any player looking for a “loaded blade” to increase the velocity on their shots. Ideal for any player looking for a competitive advantage.